If you are looking for ways to upgrade your Los Angeles home with green options, Pacific Green Homes is happy to help you explore your options for an environmentally-friendly house. There are many options available for green updates to your existing structure. 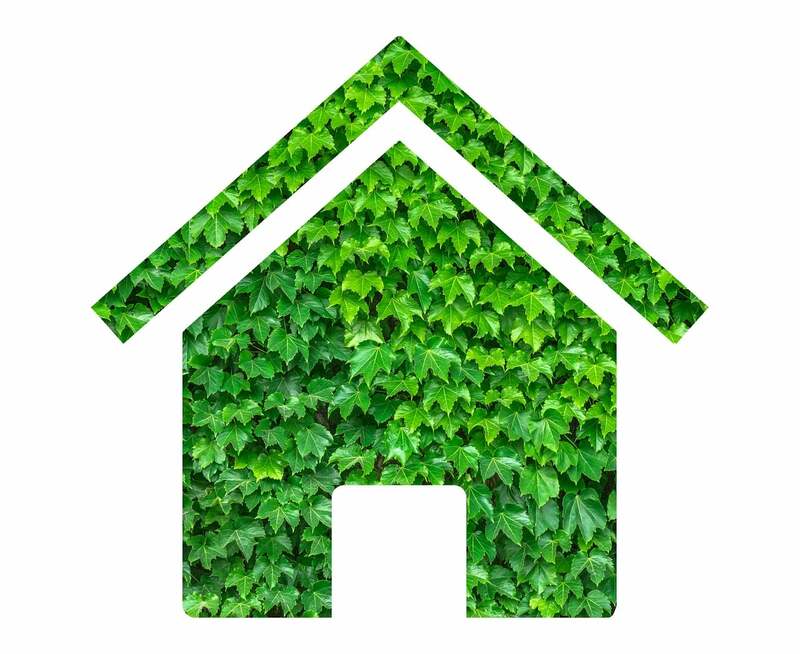 What Is a “Green” Home Improvement? As technology advances, there are more and more ways introduced to have a “green” home. This could be as simple as identifying energy-saving solutions such as reducing drafts (and thus heating bills) to something as big as upgrading the entire power system of your home to solar. Pacific Green Homes is an experienced contractor with a history of green home improvements, and we will be happy to sit down for a consultation with how to update your home to be environmentally sound and budget conscious. As mentioned, there are many ways that you can upgrade your home for green improvements. Below is a short list of improvements that Pacific Green Homes can offer to make your home more environmentally-friendly and energy efficient with modern technology. Some of the greatest energy loss in a home comes from windows and doors. Windows can affect your heating and cooling bills by up to 30%, but with a modern update, these costs can be greatly reduced. Pacific Green Homes can update your weatherstripping to reduce or eliminate drafts, or can replace entire windows with low SHGC (Solar Heat Gain Coefficient) which is perfect for avoiding the solar heat of the Los Angeles sun to reduce your cooling costs during the summer. Doors are another major factor with heating and cooling, because the gap between the door and the frame may allow for an increased transfer of heat or cold. In addition, the materials your door is constructed of can greatly impact the loss of heat or cooling depending on the conditions you are trying to maintain in your home. Both window and door upgrades can play a big role in your green home improvements. Upgrading your Los Angeles home for solar power is a bigger commitment than upgrading doors and windows, but plays a very large role in an environmentally-conscious update to your life. Depending on conditions such as placement and light exposure, your solar panel installation could mean that your house is powered without relying on the grid, and instead is powered from the sun. This is a great contribution that you can make to cut back on Los Angeles’ reliance on hydroelectric, natural gas, and other contributors to our energy production and consumption. Speak with a professional at Pacific Green Homes today to discuss upgrading your home power with the use of solar panels. Another major factor in energy loss from heating or cooling can be an outdated roof. It can be frustrating to realize that so much of the money you spend on your heating and cooling is lost straight through your roof, but Pacific Green Homes can work with you to install a more-efficient roof to reduce the energy required to keep your home comfortable and operating at a lower cost. Modern metal roofs could reduce your cooling costs by up to 15%, and because they are recyclable, will also reduce the impact on landfills and the overall environmental footprint of your home construction materials. There are many other eco-friendly options for roofing such as clay, wood, or slate, that are much more sustainable than the traditional concrete roof. The professionals at Pacific Green Homes are available now to discuss any and all options for a green home improvement to your Los Angeles residence. Contact us today for a free estimate, or to consult with our team about goals you have for green upgrades.